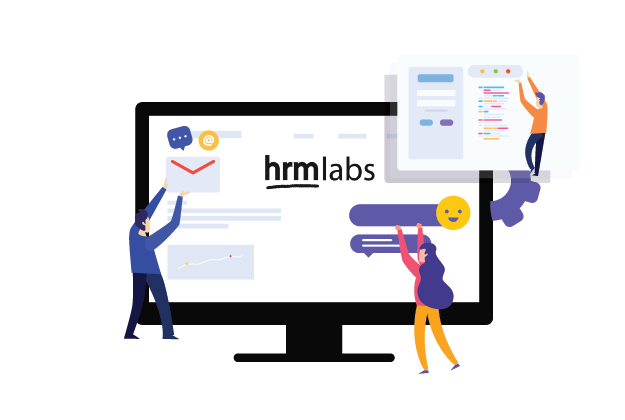 Having headache to use so many different system, but we centralize into one system: HR Management, Attendance, and Payroll. 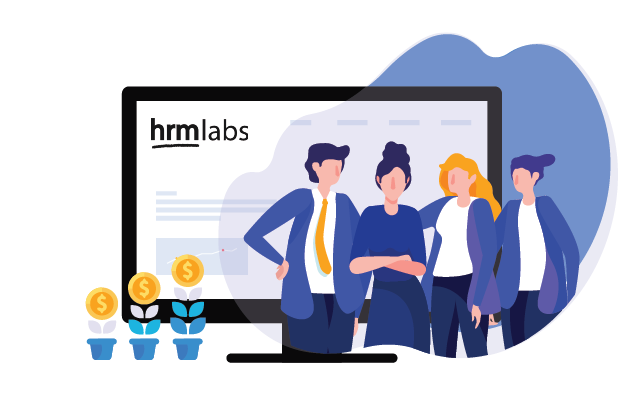 Flexible to scale your business to handle more employees or even other industry. 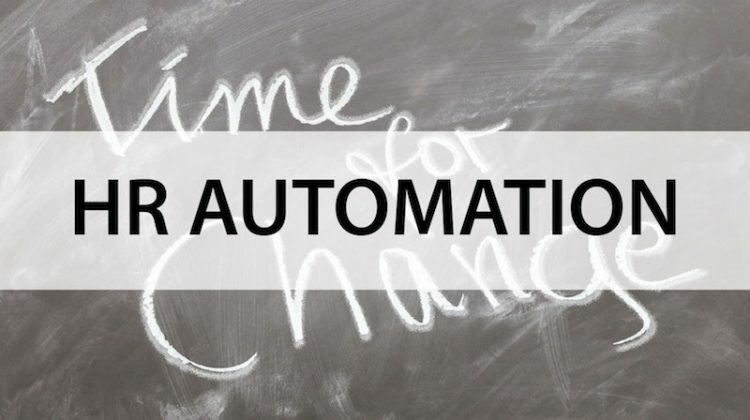 The user-friendly system enables anyone to use the system and reduce the unnecessary time spent on working. 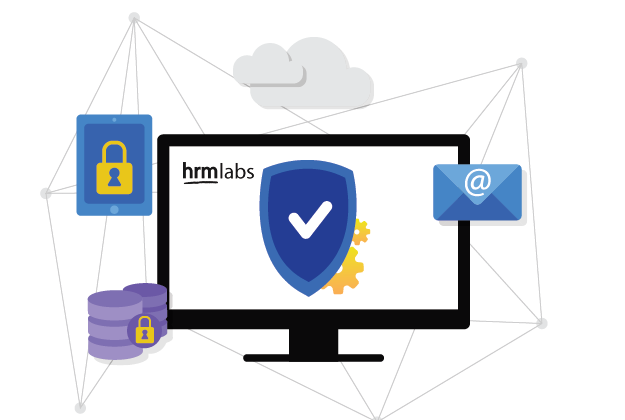 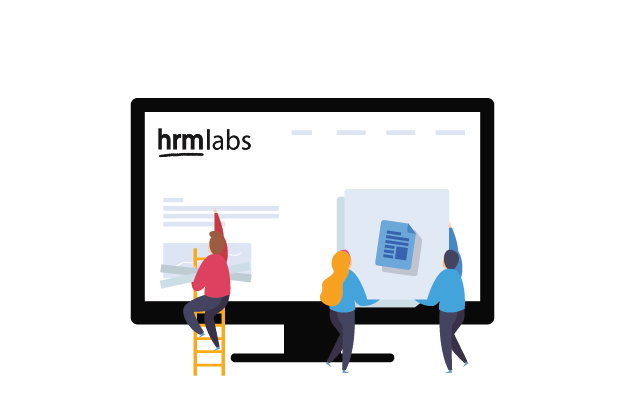 HRMLABS is a cloud based system, hosted on a reliable servers and backups daily to ensure the reliability and consistency of the system. 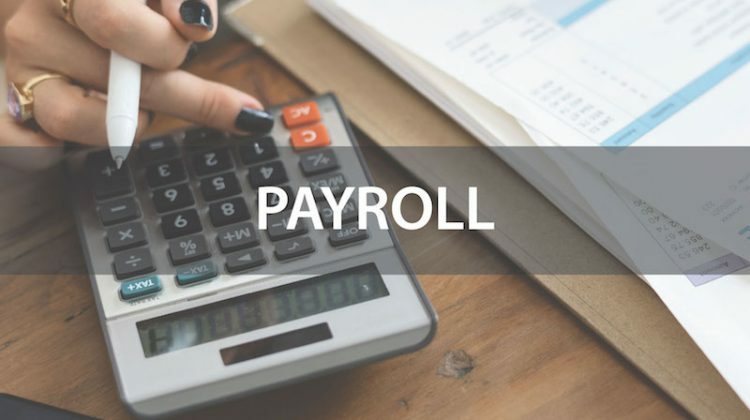 Our system stays updated with the latest changes and updates of Government Compliance, Taxes, and Employment Rules. 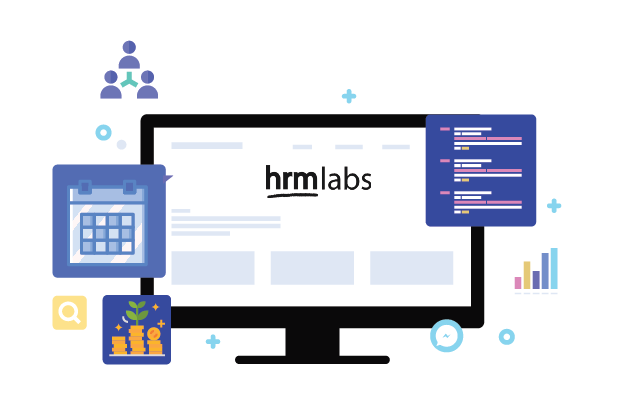 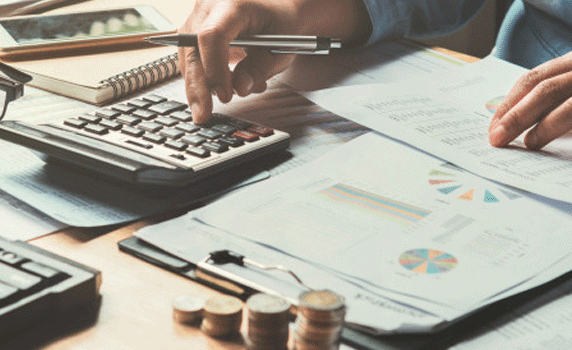 We simplify your HR processes with one centralized cloud platform for managing payroll, employee records, attendance, leave, inventory and more.